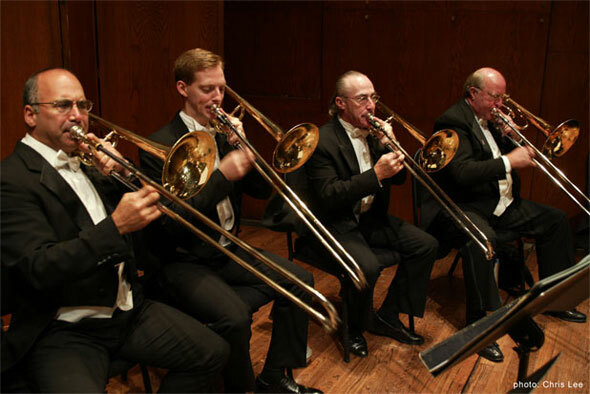 Joe Alessi and The New York Philharmonic Trombone section playing a beautiful exceprt from Mahler's 2nd Symphony in A. Click HERE. Listen to the amazing J.J. Johnson performing a duet with the talented Kai Winding LIVE in Japan ca. 1982. click HERE. Check out Trombone Shorty video jamming with Wynton Marsalis when he was only 13 years old. Video link click HERE. 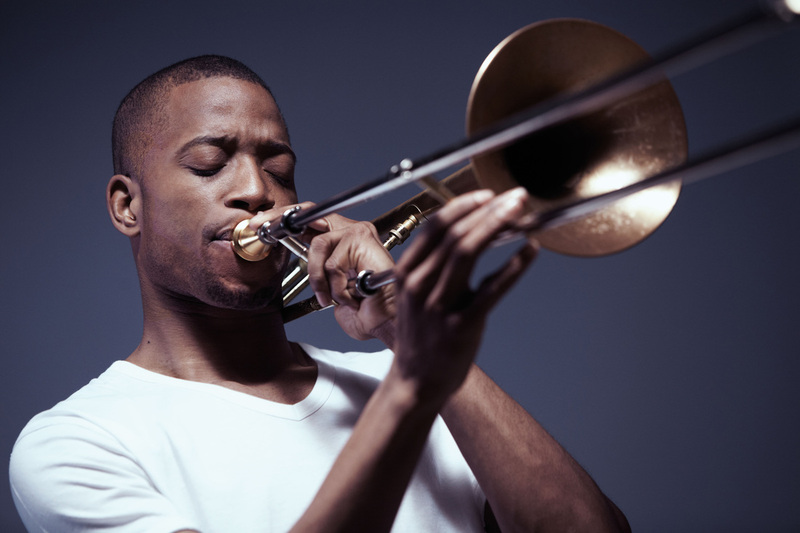 Now listen to Trombone Shorty all grown up and jamming hard at the White House hosted by President Barack Obama. 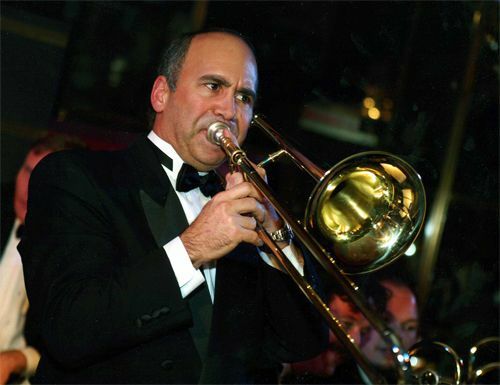 Joe Alessi. Click HERE for a great tribute page honoring the virtuoso Trombonist.